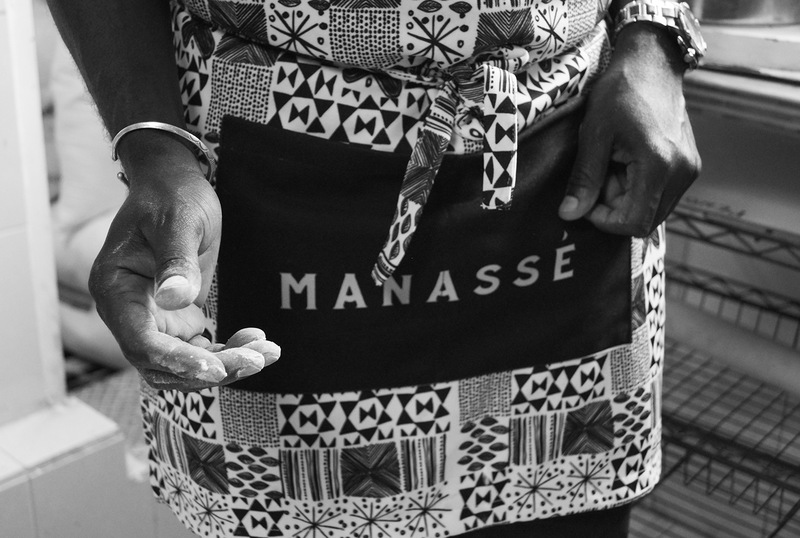 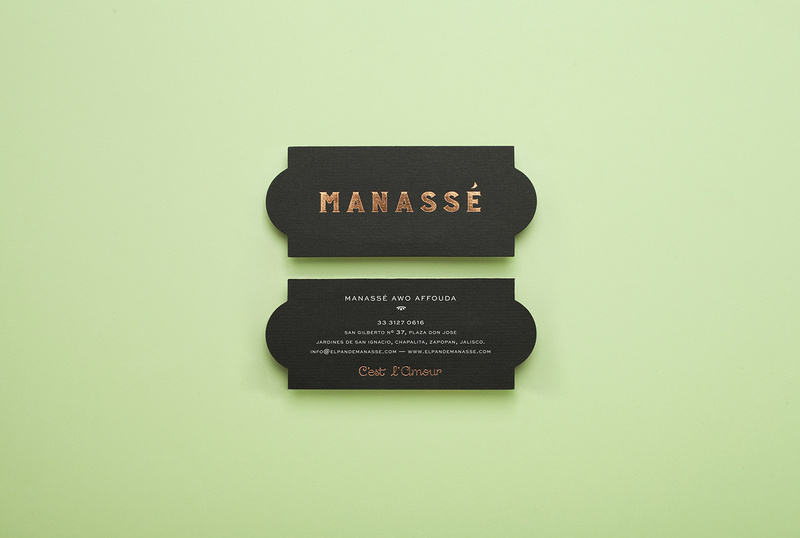 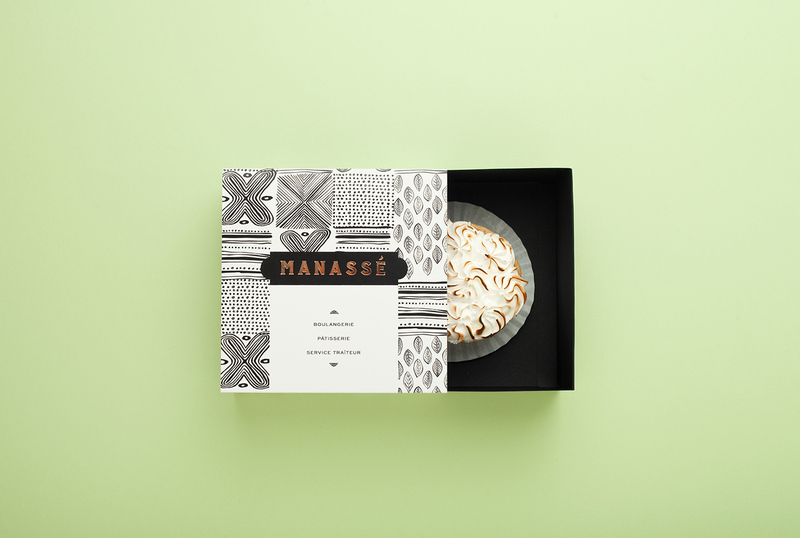 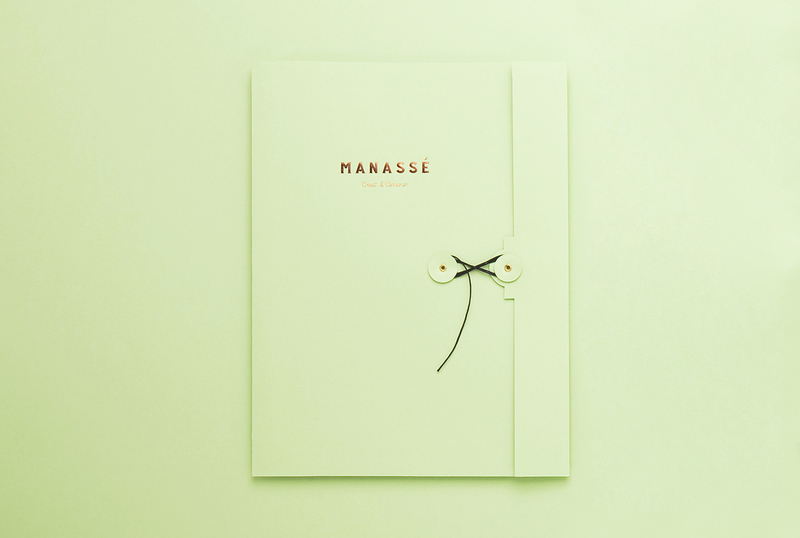 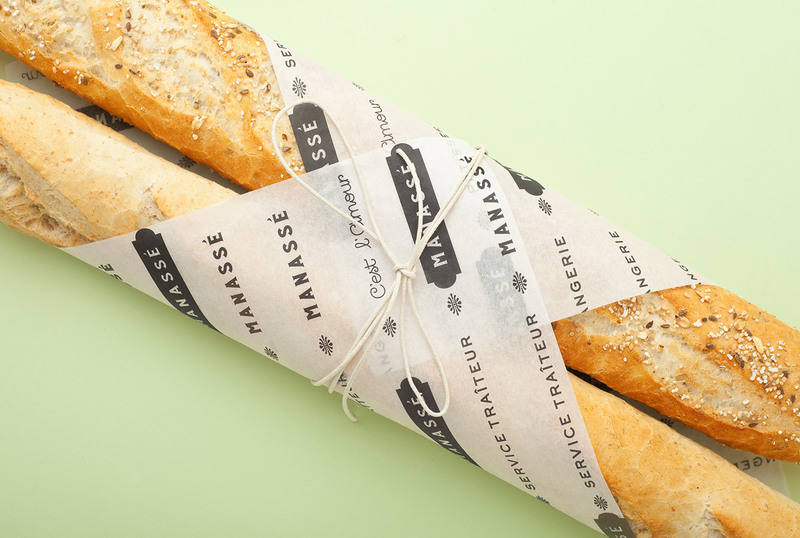 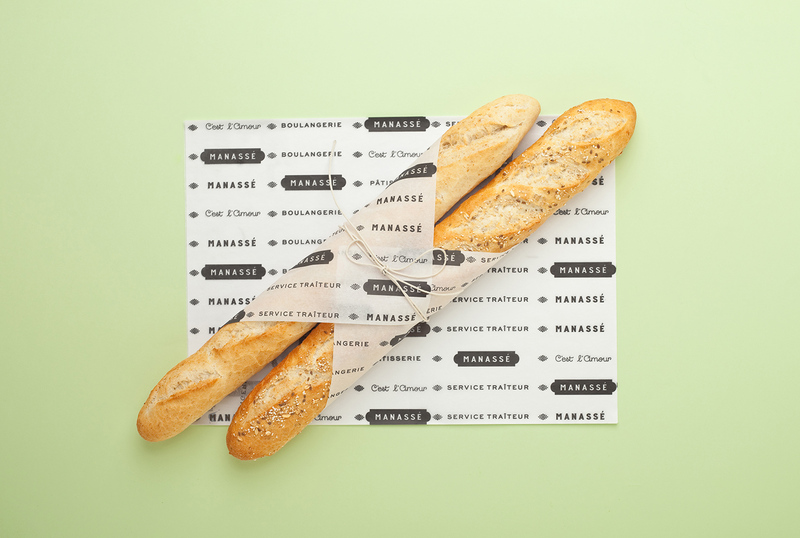 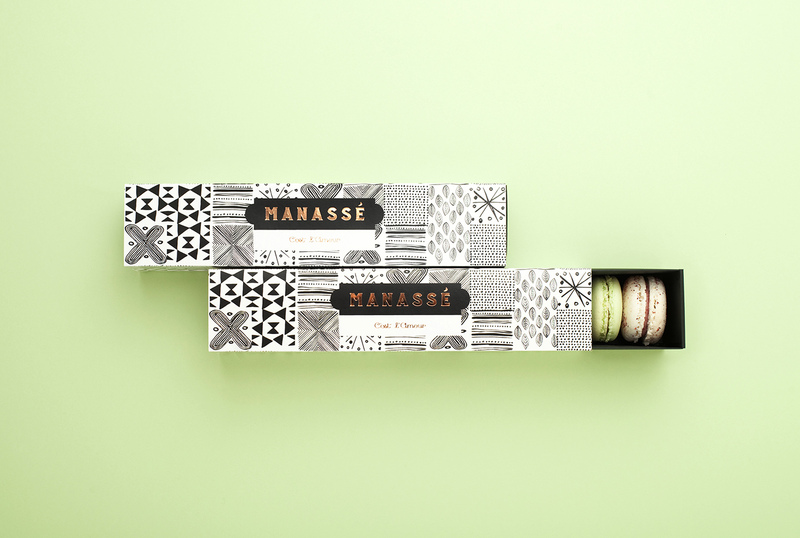 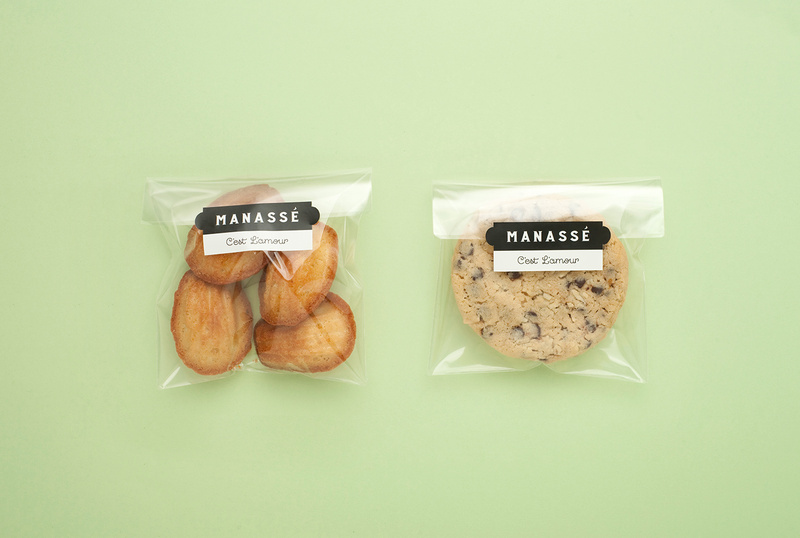 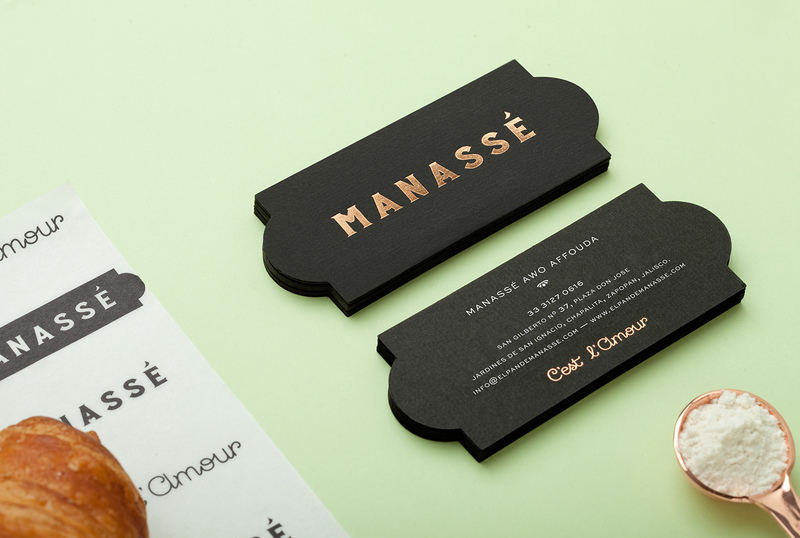 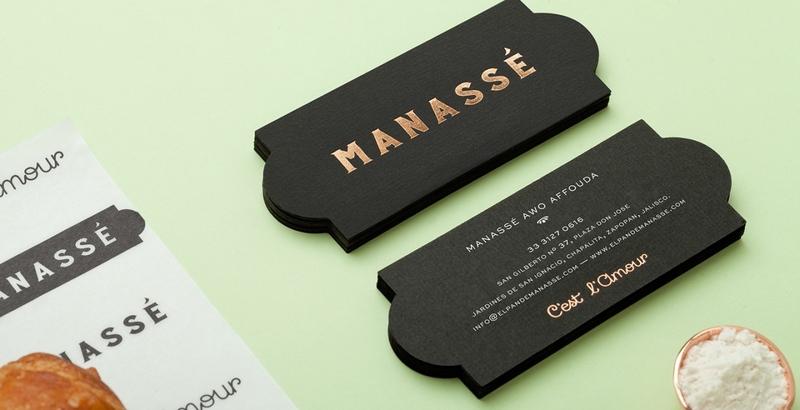 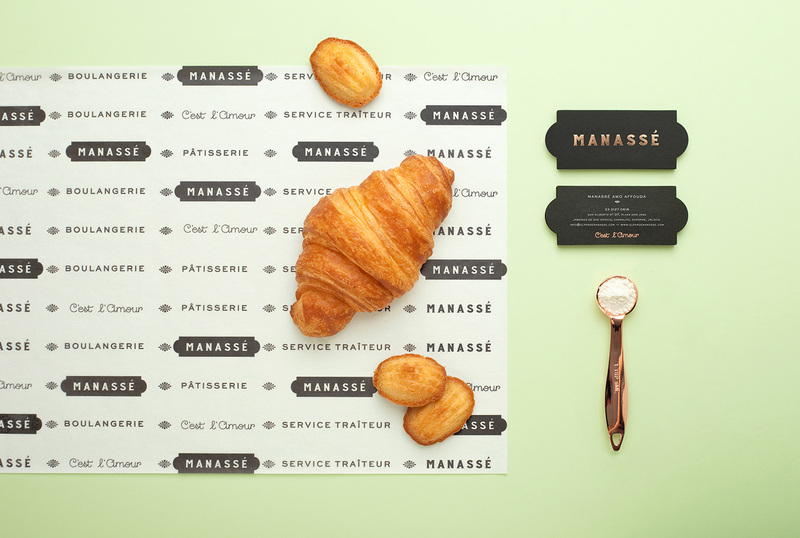 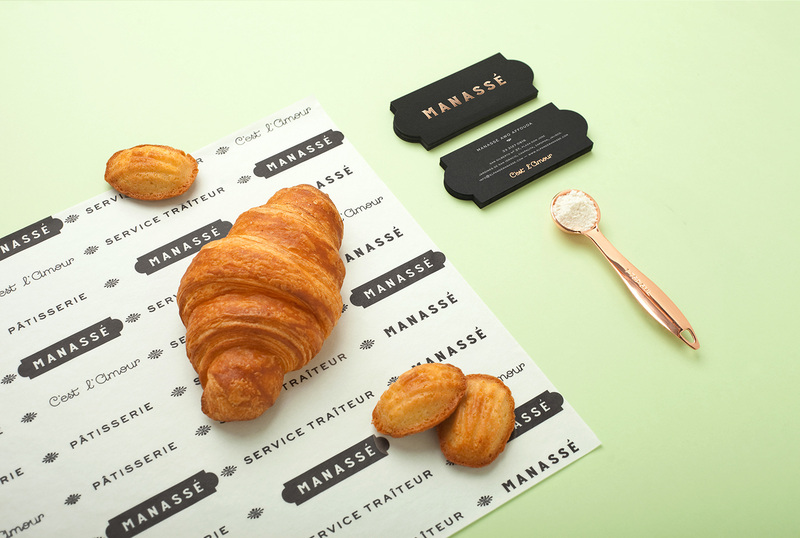 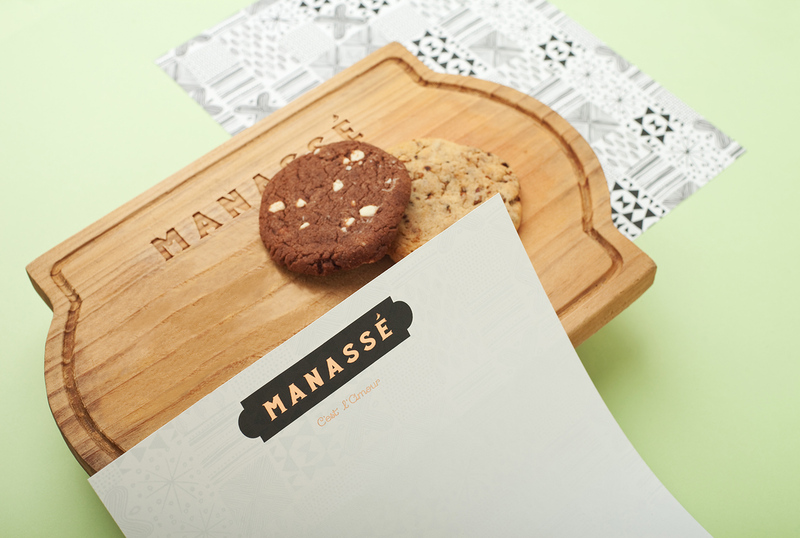 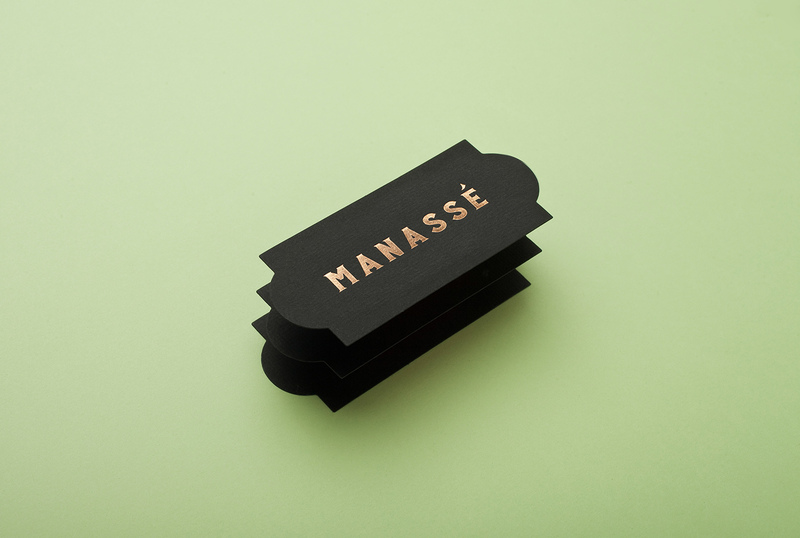 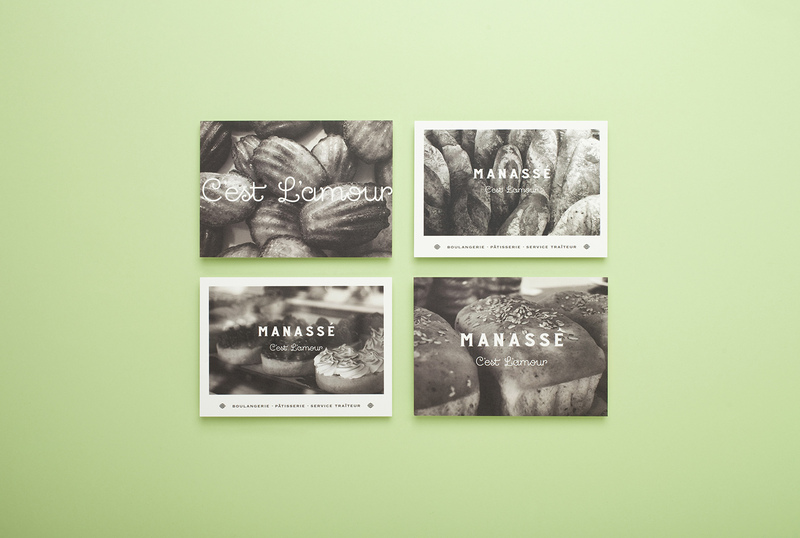 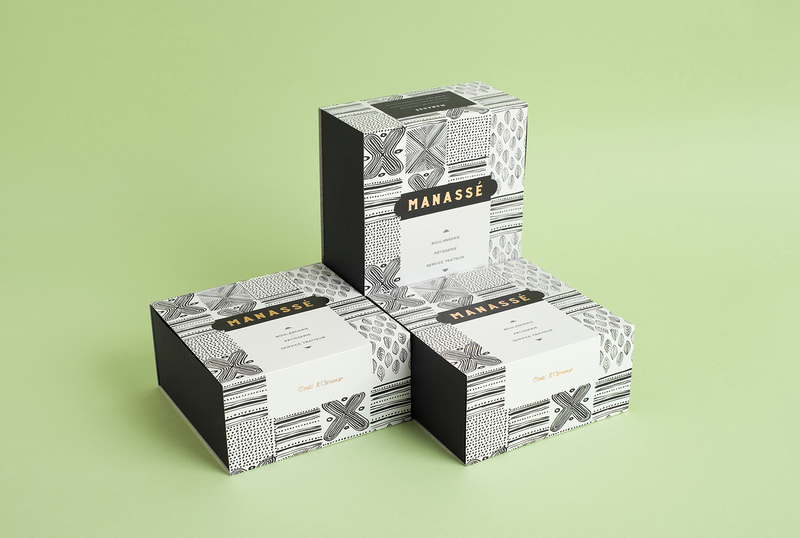 Manassé is a French—African inspired Pâtisserie and Boulangerie, located in Guadalajara, México, that offers delicious croissants, baguettes, éclairs, macarons, and a wide assortment of exquisite french pastries. 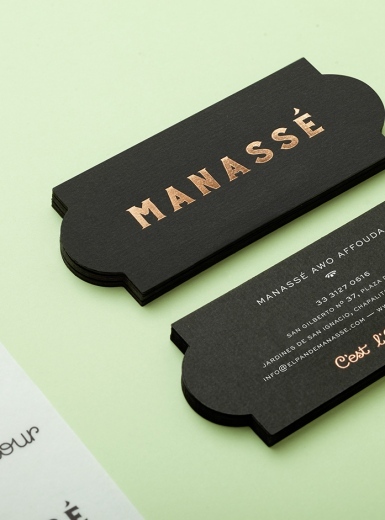 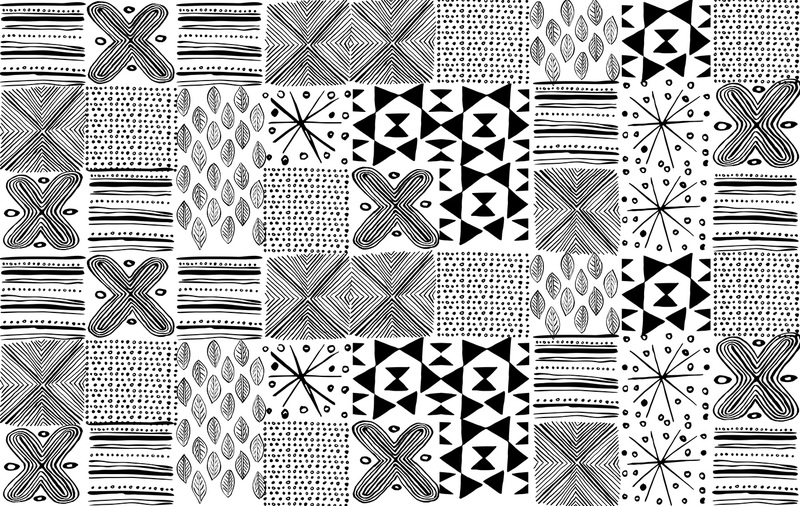 The design estudio Menta. 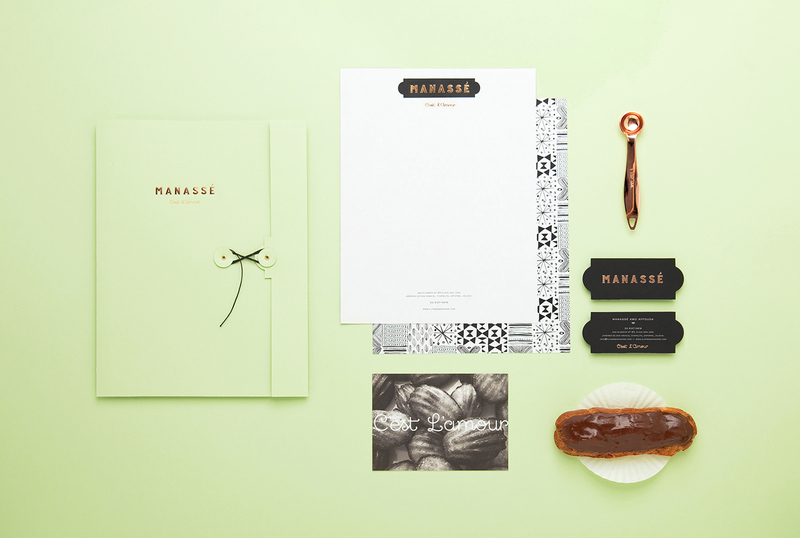 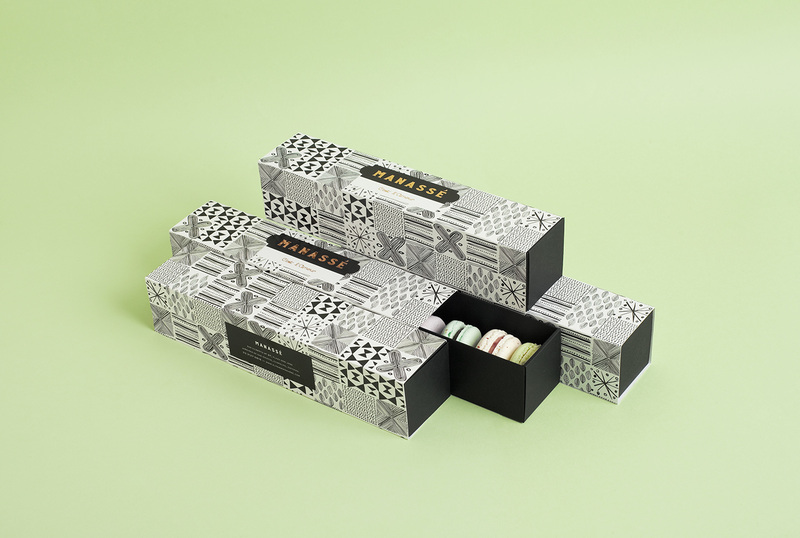 from Guadalajara, Mexico designed the full identity inspired by the color palettes and the spirit of the Parisian Pâtisseries of Le Marais neighborhood to be specific, and fused them with traditional patterns from Benin, the owner’s home country. The wordmark and tagline were custom desgined for the brand.